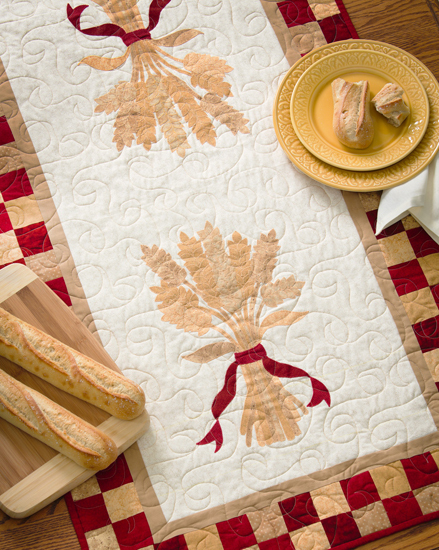 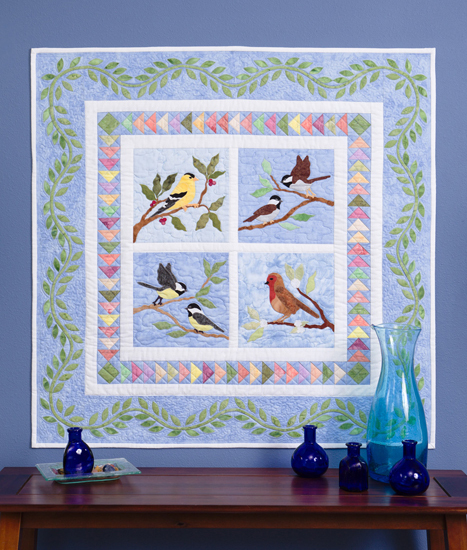 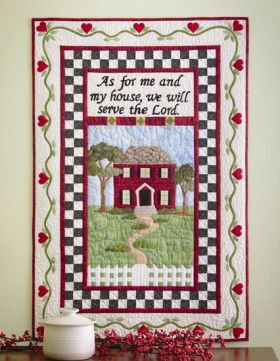 The author of the popular Deck the Halls presents gorgeous applique designs inspired by well-known Bible passages. 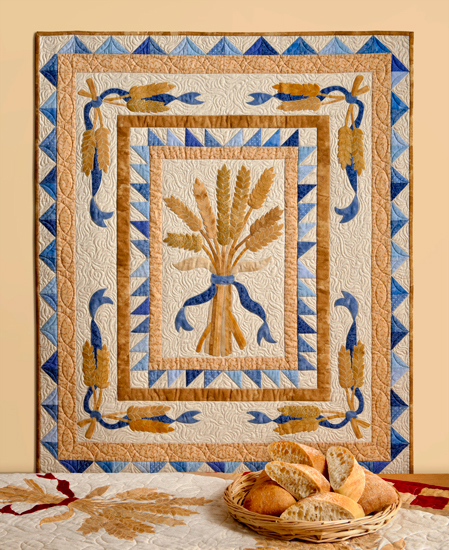 Filled with motifs from nature, such as wheat sheaves and vines, these pretty projects have wide appeal. 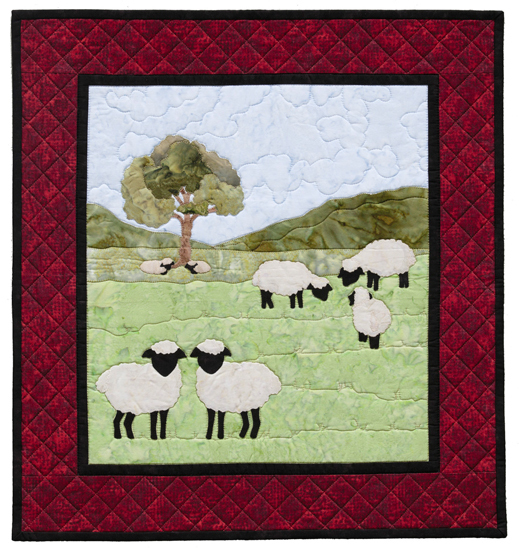 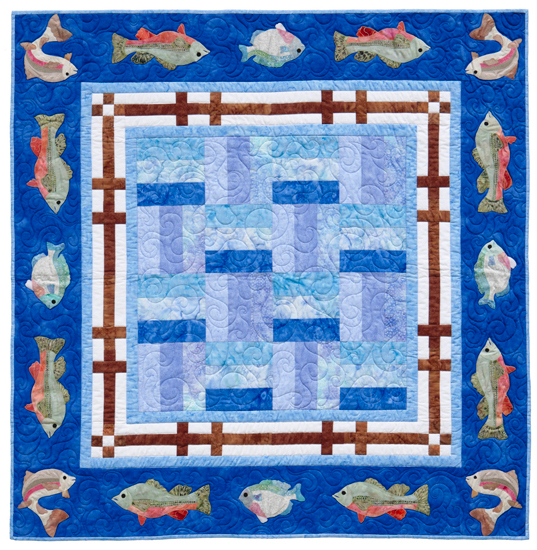 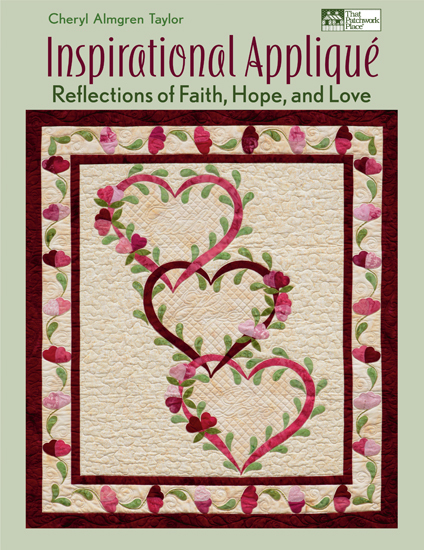 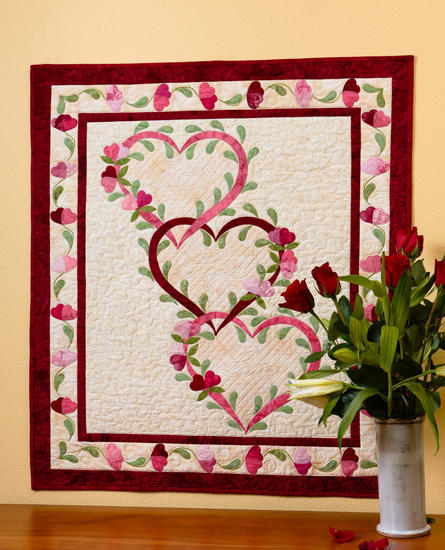 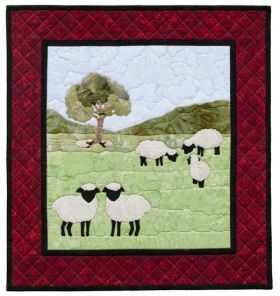 Drawing inspiration from the Bible, Cheryl Almgren Taylor has designed 11 stunning fusible applique projects that will lift hearts and minds everywhere. Symbolic images from both the Old and New Testaments--such as Tree of LIfe, birds of the air, sheaves of wheat, sheep in the meadow, and lilies of the field--are rendered in glorious detail. 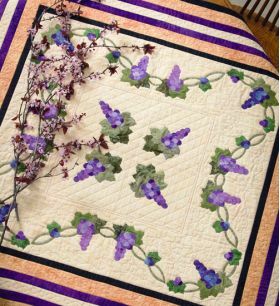 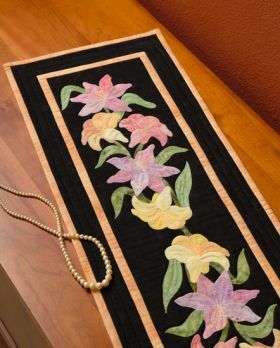 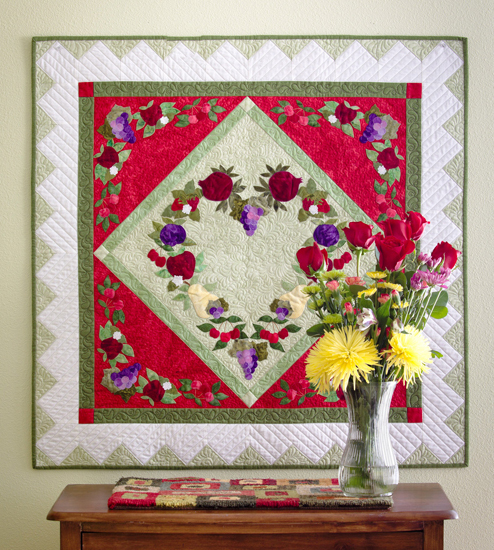 The projects were designed to be decorative accents for the home and consist of one square pillow, six small wall hangings, two runners, a table topper, and one 46" x 46" quilt. 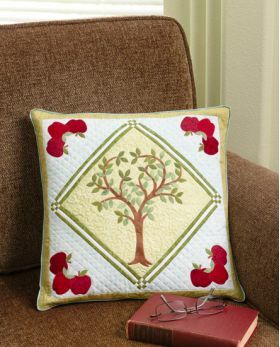 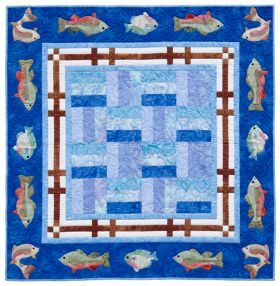 The applique patterns are numbered so that placement is easy to follow; all are printed actual size in color. This book is truly a gem, and the projects make wonderful gifts for friends, family members, or anyone who is experiencing a major lifetime event, such as a wedding.